Finances are a common source of stress for many, but money concerns can become much worse at certain times. Data breaches, such as the Equifax breach, can make you realize that your personal information might not be as secure as you think, which could put your bank account and other financial accounts at risk. Being able to deal with money stress in healthy ways can help you stay calm and focused during highly stressful times. You’ll find that these tips can help ease financial anxiety on a daily basis as well. Figure out the specific financial triggers that cause money stress. For example, you might be stressed about living paycheck-to-paycheck or from having a high amount of debt. This provides you with a basis for coming up with practical ways to manage money stress, so that you have better control over it. 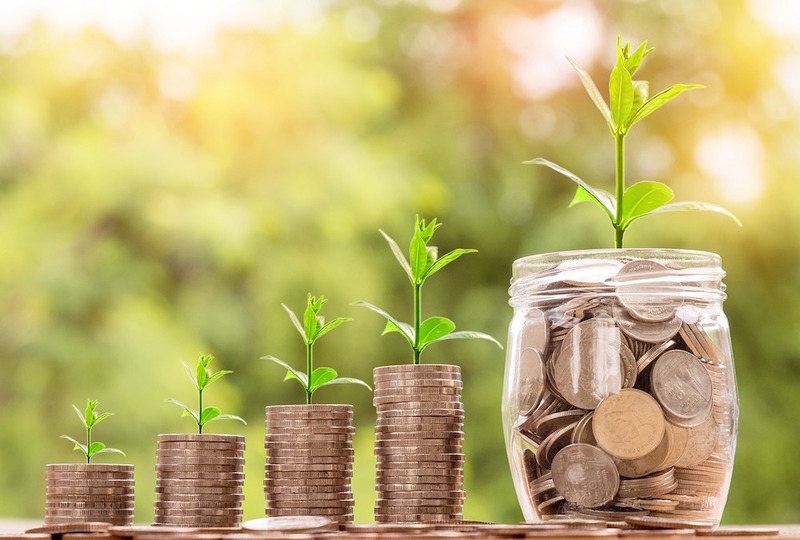 You might not be able to put away a large sum of money each month in order to build a savings fund, but you can improve your financial situation in other ways. If you have a lot of debt, start with paying off the smallest balance first, then move on to the next smallest balance. Paying off these balances gives you a boost of self-confidence and motivation to continue working toward being out of debt. Having money set aside for emergencies can prevent you from having to borrow funds or forego important expenses until you’re able to come up with the amount you need. This emergency fund can also help you if you lose money due to identity theft or data breaches. You can use this money to cover expenses until you are reimbursed for the amount of money that was taken from your bank account. Getting debt under control and building an emergency fund can help you manage financial stress considerably, but it’s important to make your goals realistic. Setting goals that are out of your reach can make you feel discouraged about pursuing them instead of inspiring you to work toward them. Keeping a record of all of the things you spend money on is a big help in terms of determining your budget and living within your means. Tracking your spending gives you a chance to see where you might be able to cut back on expenses and save money, which reduces financial stress. Managing financial stress also involves changing the way you think about money. Think of money in practical terms rather than giving it too much emotional importance in your everyday life. You can adopt a healthier attitude toward your finances if you stop thinking of money problems as a personal flaw or failure. Accept that many people struggle with money issues, and come up with practical ways to improve your situation instead of stressing about it and letting it affect your self-esteem. Comparing your financial situation to others can make you feel more stressed about money. Focus on fixing your own finances without dwelling on those who seem to have it easier than you. Keep in mind that other people have their own money concerns and might not be as financially comfortable as they appear. Do you know someone else that could use this advice? Click the button below to share it with them!